It appears that Huawei continues to support its smartwatches, as a new Wear OS update is now making its way to Watch 1 and 2. No changelogs come with the updates, but it looks like they make both smartwatches faster than ever. Many users who received the update took it on Reddit to describe their findings. First and foremost, both smartwatches are snappier than ever. Also, Google Pay launches faster and allows users to choose the way they want to open the app: double-click on the bottom function key or via the drop-down status bar. The UI got some changes as well, so if you swipe right you can access Google Fit instead of Health while swiping left pops up the Google Assistant menu. There's no lag whatsoever and the Huawei Watch 1 and 2 are more responsive. 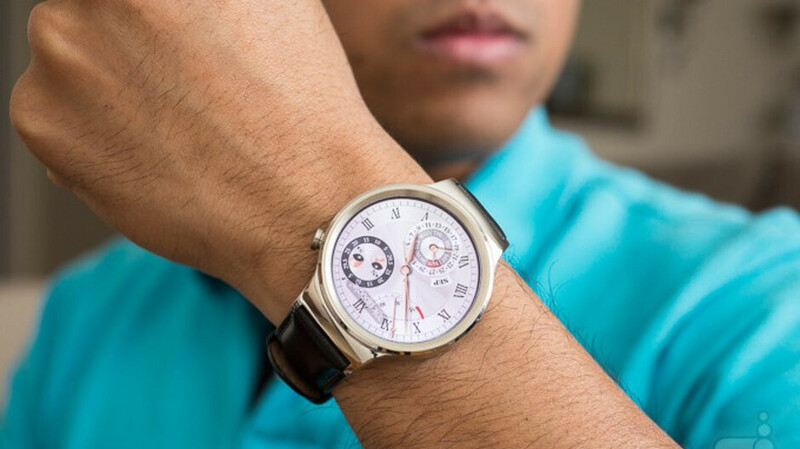 If you still one of the two Huawei smartwatches and haven't yet received the update, you might want to restart it and the update may appear immediately. I just don't get it why Huawei abandoned the classic design they gave for the HW1, it was the main selling point for it as it was different to what other manufacturers were offering back then, and even to this day it is still one of the best looking smartwaches out there. It's definitely my favorite out of all the smartwaches I own and owned. Agreed. I got the Huawei Watch shortly after it came out. I hadn't worn a watch since 2001, but I liked the idea of a smart watch. It has never let me down! I use it for so much stuff. I use it for short text, answering calls when my phone is charging, and navigation while driving. I still get about one or two compliments a month on how nice my watch looks, and what brand is it. I'm glad they are still updating the software because I really do not want another smart watch. This one is great.